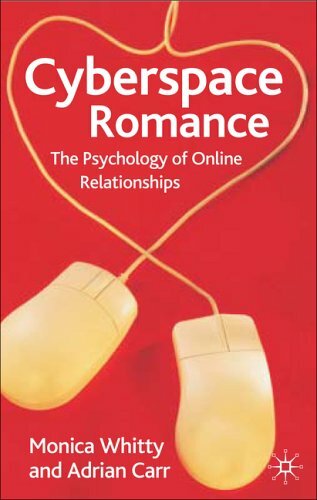 The authors explore the ways in which individuals pursue relationships in cyberspace, arguing that while it offers many liberating qualities, people can venture too far into fantasy. They also present examples based on Whitty's research on cyber-relationships, Internet infidelity and cyber-harassment. Online relationships: Cueless, shallow, and hostile or close and friendly? Cyberspace: A place for the lonely to hang out? Romantic love in the postmodern era: How different is it? Cyberspace as a potential space for psychological growth and 'liberation'? Cyber-Cheating: Can We Really be Liberated in Cyberspace? Online and offline attraction: Is it all that different? Strategies used to compose one's own profile: Which 'self' to present? The future of online dating: Waxing or waning?